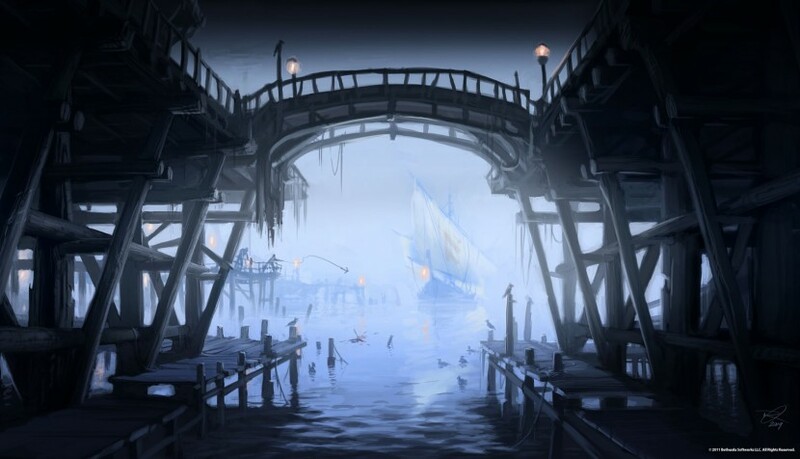 Riften Concept Art. . Wallpaper and background images in the Elder Scrolls V : Skyrim club tagged: the elder scrolls v: skyrim riften concept art. 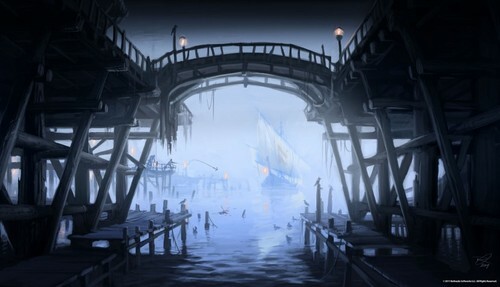 This Elder Scrolls V : Skyrim photo might contain opera and opera nyumba.